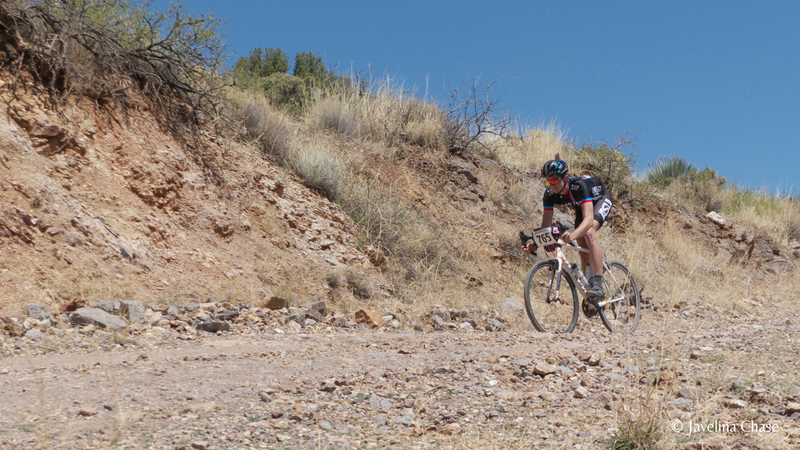 The Javelina Chase is an annual event that draws competitive and non-competitive cyclists to the small southeastern Arizona town of Duncan, AZ (population 800). Dennis and I were thrilled to be invited to film and photograph this year's races! The first of the videos is up, with a redesigned website coming soon! The Javelina Chase includes not only the Ghost Mine Rumble, but also a bi-state road race and time trials as well as a criterium hosted across the border in Lordsburg, New Mexico. Here's our freshly-minted video of the road races. 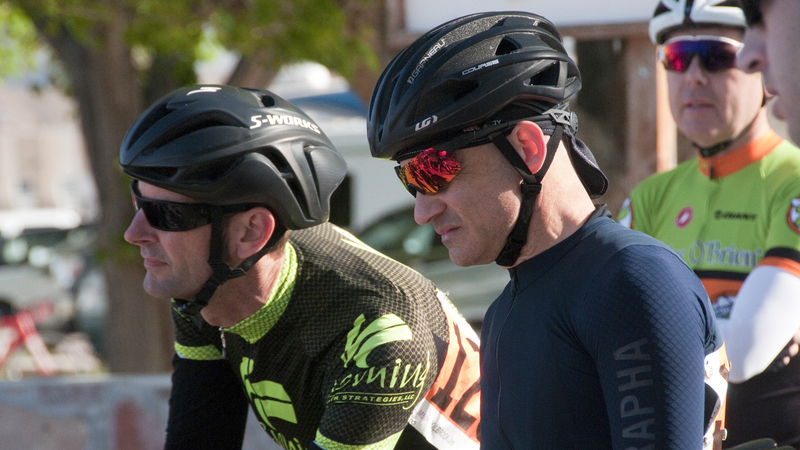 Thanks to Mimbres Film LLC for the Criterium photos.